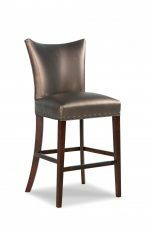 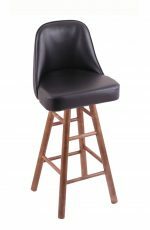 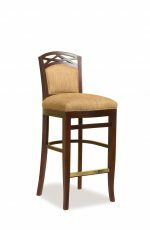 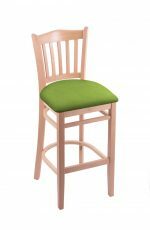 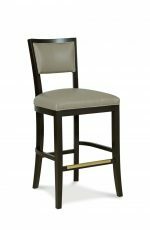 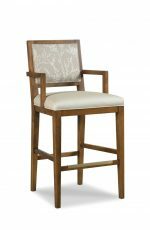 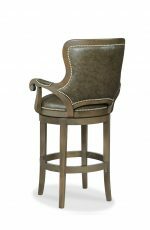 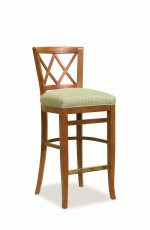 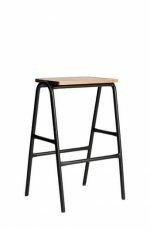 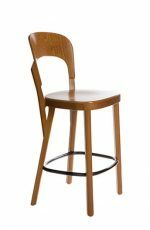 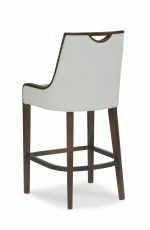 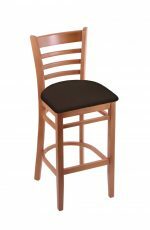 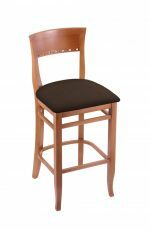 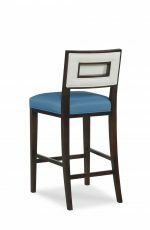 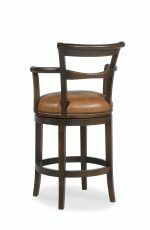 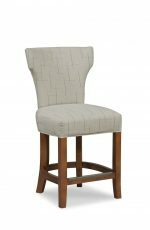 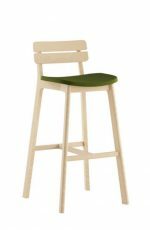 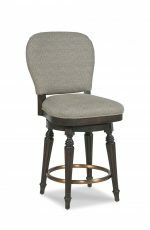 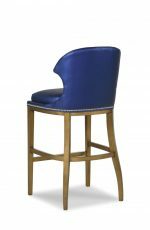 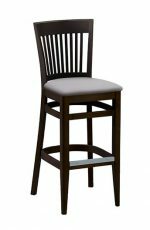 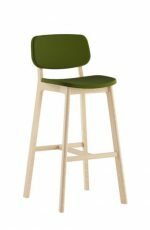 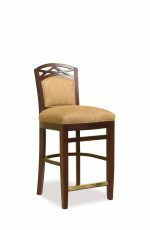 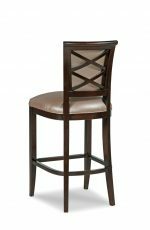 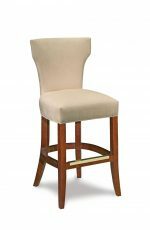 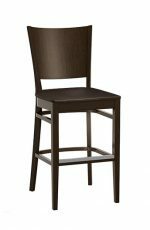 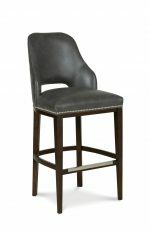 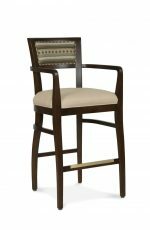 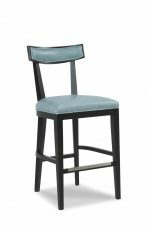 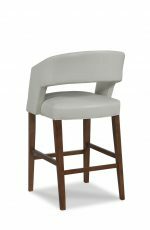 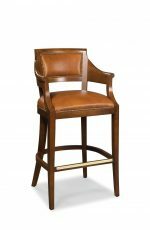 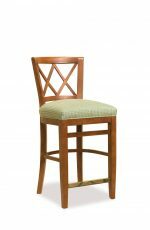 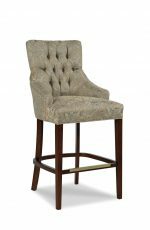 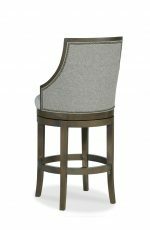 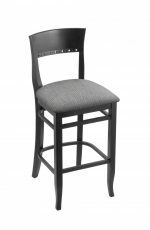 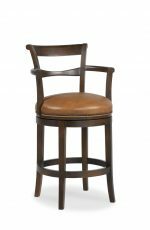 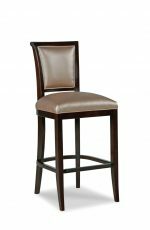 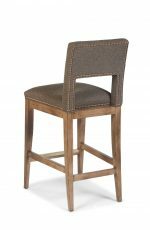 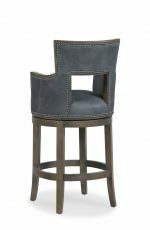 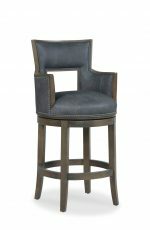 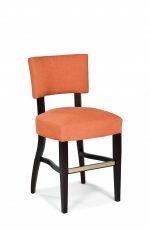 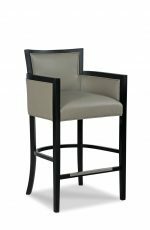 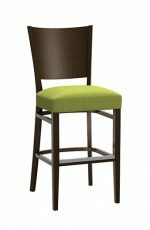 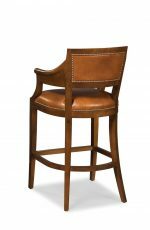 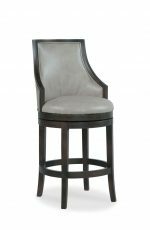 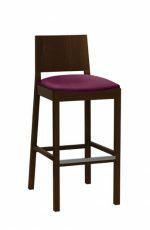 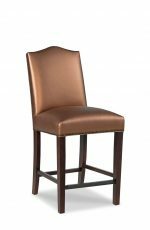 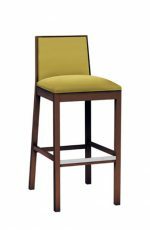 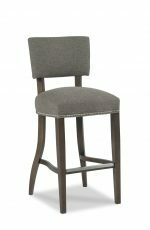 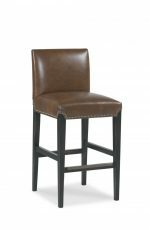 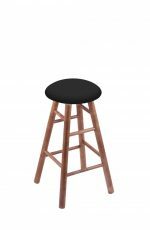 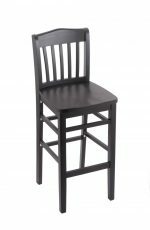 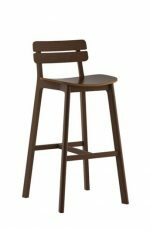 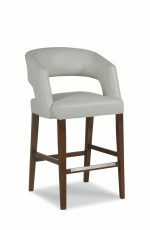 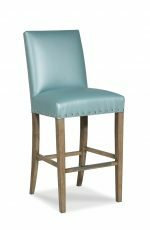 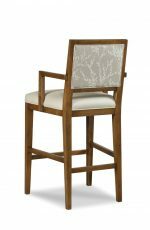 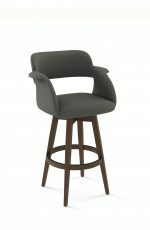 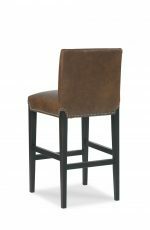 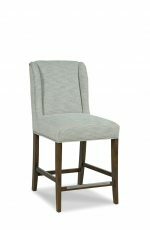 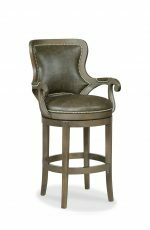 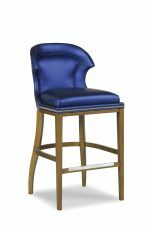 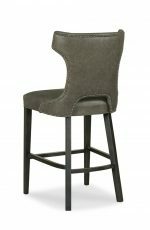 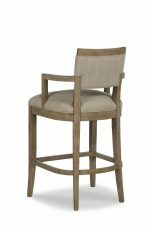 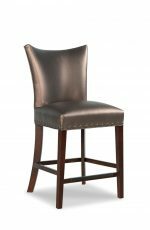 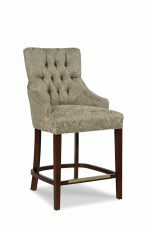 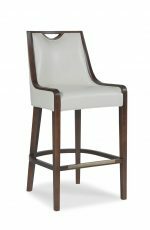 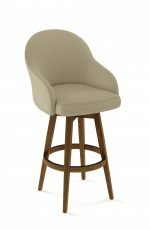 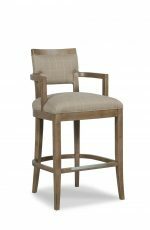 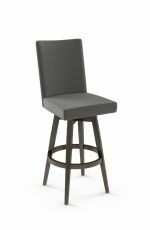 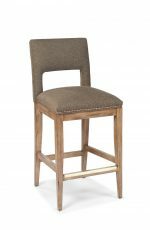 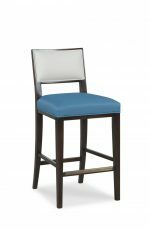 At Barstool Comforts, you’ll enjoy top quality wood bar and counter stools in finishes not often available on the market. Our stools are built to last through lifetimes of daily use, all made right here in the USA. 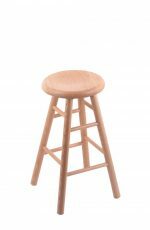 Our wooden stools come in a variety of home decor styles such as Country, Contemporary, French Country, Traditional, Transitional and Modern. 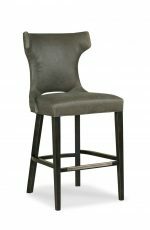 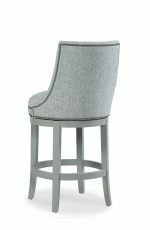 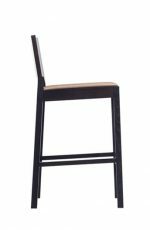 They’re available with backs or come backless, with arms or armless, swivel or stationary, high back or low back, button-tufted and more. 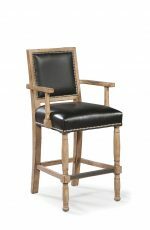 Oak — which is a traditional wood that shows a lot of grain. 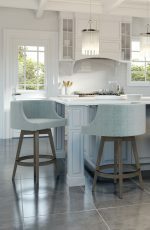 If you have oak cabinets and oak furniture in the room, you might want to match the grains with an oak stool. Birch and Maple — which shows little grain. 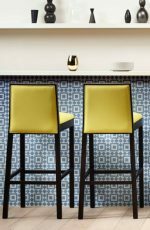 When painted or stained, these woods show a more consistent finish. 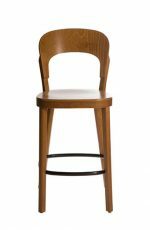 Beechwood — which generally looks clean to the surface. It’s also an odorless wood with a solid density. 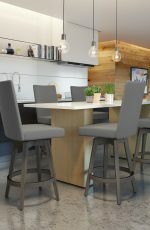 It’s often referred as a “hard-wearing wood” because it can take a lot of pressure over time, which makes it perfect for commercial or heavily used kitchen spaces. Hardwood — consists of oak, ash, birch and maple. 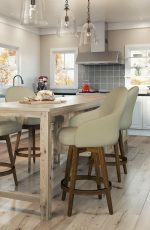 Hardwood is just as beautiful as birch and maple, but without the higher cost. It’s durable and long lasting, and is used in most of today’s stools and furniture. 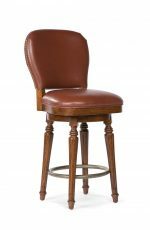 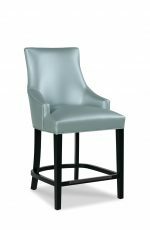 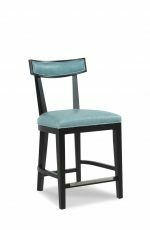 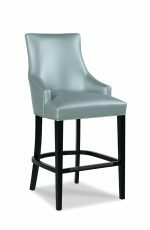 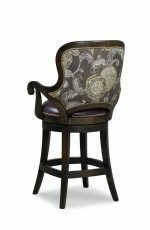 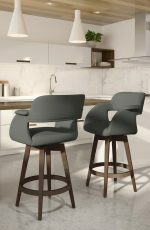 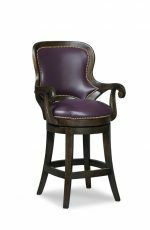 For those who like to swivel in their chair, you’re going to love the Grizzly, Melrose and Quincy stools, all featured with a 360-degree swivel mechanism. 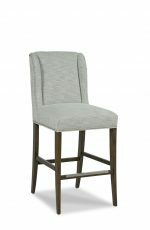 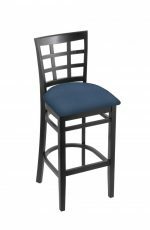 They’re great for getting in and out of the stool or swiveling all the way around to keep the conversation flowing. 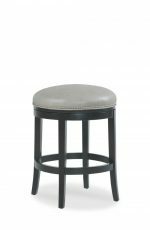 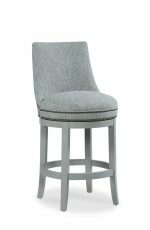 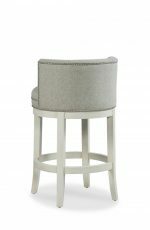 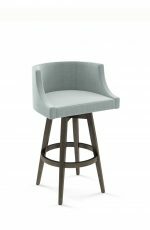 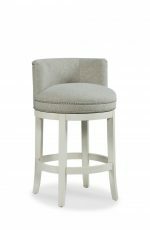 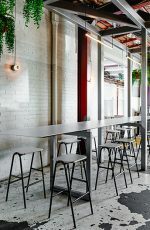 For backless versions, we recommend the Round Cushion and Saddle Dish stools by Holland Bar Stool. 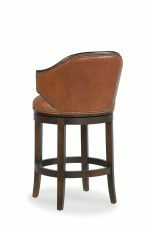 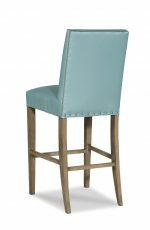 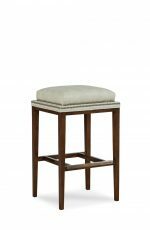 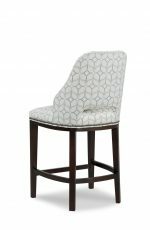 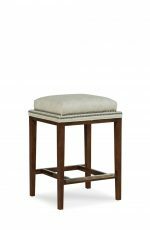 Our stools come in your choice of soft fabric, easy-to-clean vinyl or heavy-duty leather. 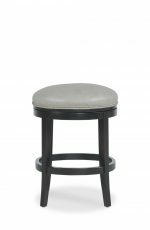 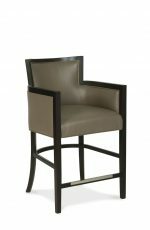 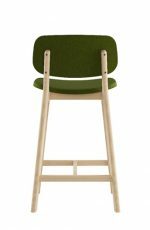 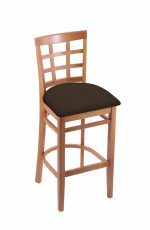 You can also send in your own material and we’ll have the manufacturer upholster your stools with it! 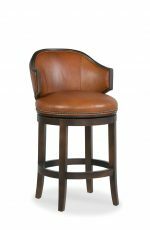 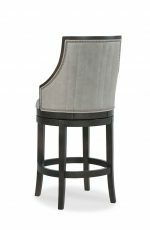 Several of our stools feature the popular nailhead trim on the edges of the stools, creating a classic, yet refined look. 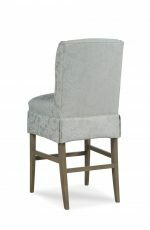 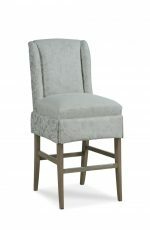 While others have button-tufted backs, creating a plush yet casual feel. 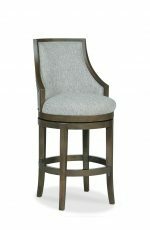 No matter which look you desire, we’re sure you’ll find one here at Barstool Comforts.